Chicory is the root of the endive -- a perennial herb that has been used in culinary and medicinal applications dating back to ancient Egypt. 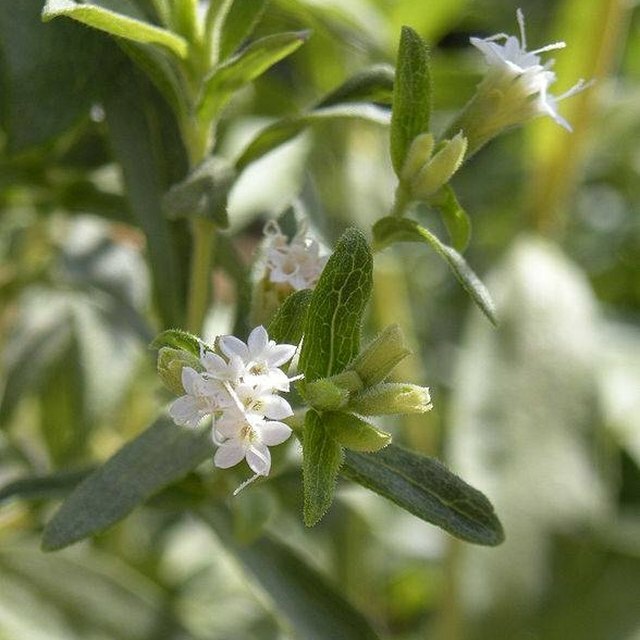 With its leaves, roots and the derivatives of each playing a variety of roles in food and medicine, this versatile plant has maintained a place in pantries all over the world. Chicory root extract is created by drying and grinding the root, mixing it with water, then filtering the mixture to remove the solids. As with any supplement, check with your doctor before adding it to your diet, as allergic reactions or other adverse effects may occur. Chicory root extract has been used to flavor both alcoholic and nonalcoholic beverages, whereas the shoots and leaves of the plant are used as a vegetable and salad green. Chicory coffee in particular gained popularity in the United States during the Civil War, when the root -- described by many as having a flavor akin to chocolate -- was used to bolster the taste of weak, poor-quality coffee beans available at the time. Using chicory root extract to flavor dishes and drinks has been demonstrated to provide health benefits in addition to added taste. Some studies have linked use of chicory to anti-inflammatory and digestive benefits. Additionally, this extract contains inulin, which is a natural sweetening agent that provides flavor without the need to add sugar. Many people use chicory extract as a non-caffeinated substitute for coffee. However, you should consult a qualified health care professional before adding supplements such as this one to your diet. Pregnant women in particular should carefully follow all physician instructions regarding contact with this extract. Heather Harris received her Bachelor of Arts in professional writing from Old Dominion University. Since 2008 her writing has appeared at Pop Bunker, Geek Girls Network, and various other sites. She has appeared on podcasts such as the Meltdown Comics Meltcast and the Paul and Spike Show. She also owns and operates StreetSpirit Photography along with her husband.